MochaHost Review: Like Your Hosting Like You Like Your Coffee? Here’s What We Thought. Looking for a turn-key web hosting solution? Do you also need e-commerce and website creation tools as well as digital marketing support? 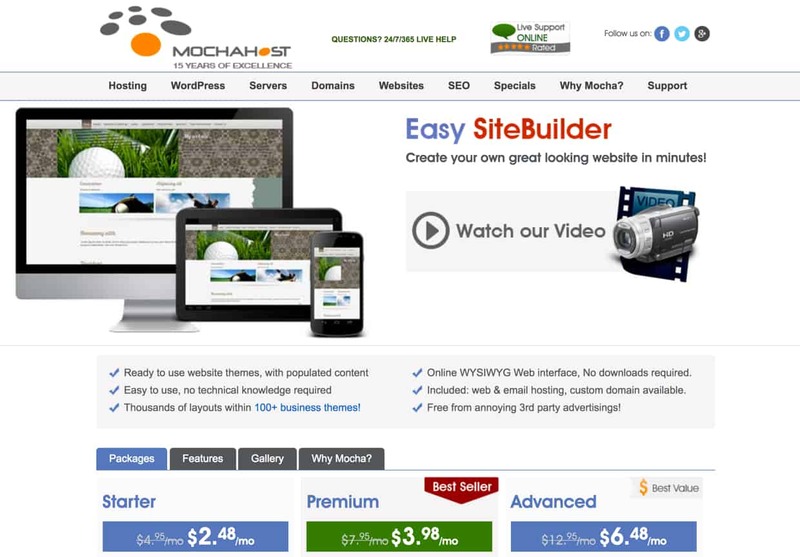 Read our review of MochaHost to find out if it’s right for you. Based in Silicon Valley, MochaHost was launched in 2002 with the goal of providing integrated and holistic web hosting solutions at fair and reasonable prices. 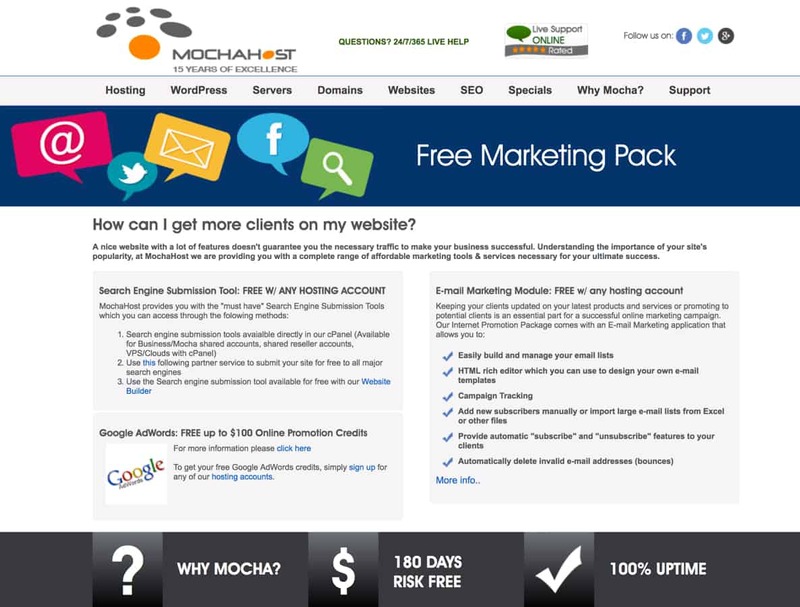 MochaHost stands out with their “Lifetime Discount” program (your renewal fee never changes), 100% uptime guarantee, their 180-day risk-free guarantee, and their generous toolbox of website building tools, e-commerce solutions, digital marketing support, and other services for the online entrepreneur. 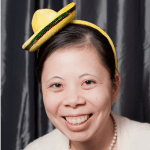 Since their founding, MochaHost has served over a million customers. MochaHost offers a wide variety of hosting plans; the company aims to provide something for every customer, from individuals to companies running large websites. The entry-level option is the Unlimited Hosting Plan. These are shared plans. MochaHost offers three different Unlimited Hosting plans, named Soho, Business, and Mocha. The plans differ from one another based on the extra features included. For example, the most inexpensive option gets you a shared SSL certificate and support for one website. The two higher-tiered packages, however, come with a private SSL certificate, caching, SEO tools, and support for as many websites as you’d like. If you’re using a content management system (CMS), namely Drupal, Joomla, Magento, or WordPress, you might consider one of MochaHost’s Application Hosting packages. These packages are similar to the Linux-based Unlimited Hosting Plans, but your environment comes preloaded with the CMS of your choice, and your site is hosted on a server optimized specifically for your particular CMS. Furthermore, you’ll get access to over 180 apps that you can install with just one click. These apps are an easy way to extend the feature set of your website; in addition to basics like guest books and image galleries, you could integrate shopping carts and payment processors to turn your website into a full online store. MochaHost offers an extensive set of video tutorials, making it easy to teach yourself anything from server and database management to email marketing, e-commerce, website management, WordPress, Magento, and more. 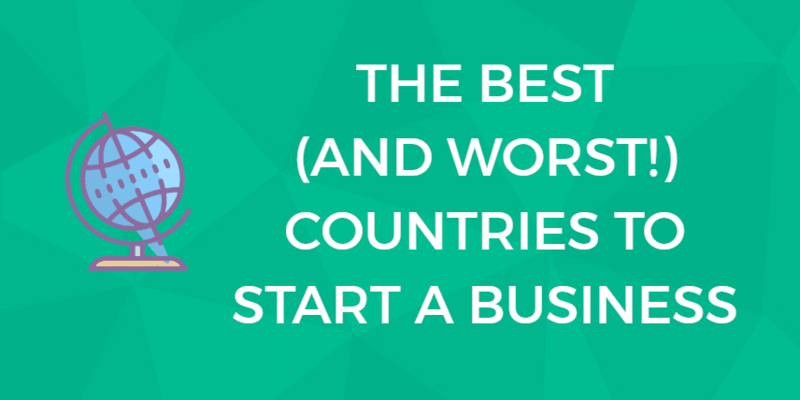 Those looking to start their own branded hosting business should consider MochaHost’s Reseller Hosting options. There are nine different options from which you can choose. The entry-level options get you an account on a shared server, while the mid-range options get you VPS accounts. The top-tier plans get you access to your dedicated cloud environment. If you need a hosting package for a large website, you might consider either a Virtual Private Server (VPS) hosting package or a dedicated cloud server. MochaHost offers eight different VPS hosting options, and you can run either Windows or Linux on your slice. If you’re interested in a dedicated cloud server, you have nine different plan options. In addition to your choice of operating system, you get full control over what gets installed on your server. Additional RAM or disk space. Some of MochaHost’s packages (typically the more expensive options) come with unlimited (or unmetered) bandwidth. This means that your site will be able to handle all your visitors, no matter how many there are, and the requests they make for your website. As such, no one will be turned away from your site due to high levels of traffic (assuming that the traffic you’re seeing is not due to an extreme circumstance, such as a distributed denial of service (DDoS) attack — there are still very real server limitations in place). If you are ever worried about your site going down due to heavy traffic loads, you might consider purchasing a package that includes unmetered bandwidth — after all, people cannot purchase from you if they cannot reach your site. This obviously affects your bottom line directly. As we covered above, MochaHost offers a wide variety of web hosting types. When it comes time to purchase a package, which option is best for you, a small business owner looking to support your website or online store? The entry-level options are great for those on a strict budget or those who are just getting started and need a simple option that just works. 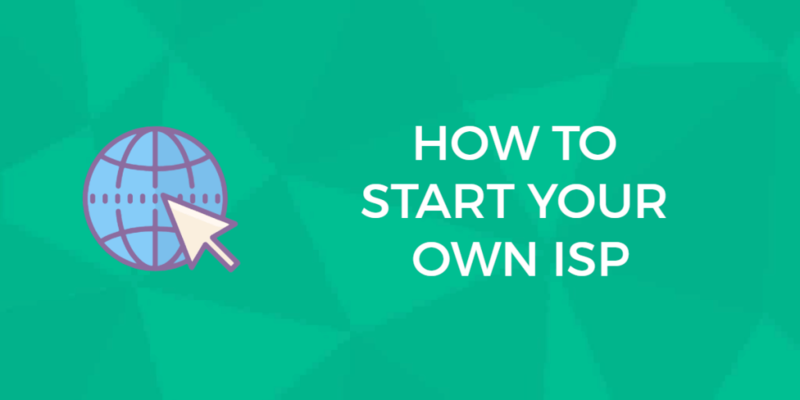 The process of getting started can be somewhat time-consuming and convoluted, but these basic options are designed to be easier to use and to include everything you could possibly need. As your site grows and you need more web hosting resources, there are more premium hosting types available, such as VPS plans or dedicated servers. Generally, you can expect to be more “hands-on” when it comes to these types of hosting — many web hosting companies expect users of these options to be familiar with the intricacies of system administration. If that’s not the case, some will offer managed services, where the company handles such details on your behalf. Then, there are more specialized hosting plans. If you are launching your own web hosting business or you are hosting multiple websites (the rule of thumb is between 3-5 or up), reseller hosting is a good bet. Such plans get you a set of resources that you can then allocate as necessary. Finally, there are application-specific hosting options. If your website or web app is built using some type of specialized technology, you can sometimes find hosting packages built specifically for these (e.g., WordPress/Magento/Joomla, ASP.NET, and Java Tomcat). Generally speaking, you will already know if this is an option you need. A large portion of MochaHost’s business involves domain names. In addition to providing initial registration services and renewals, you can transfer your domain to MochaHost if your current provider is unsatisfactory. 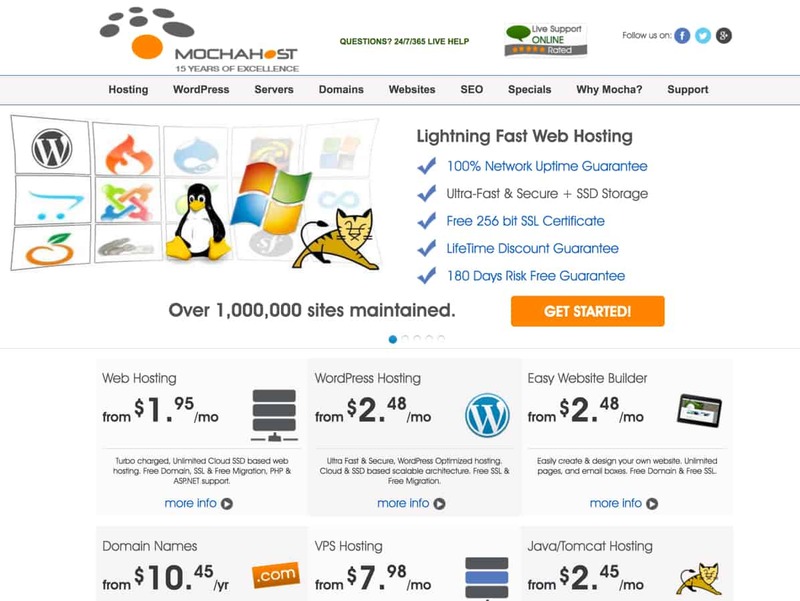 MochaHost also offers what they call a LifeTime Free Domain. If you purchase a selected hosting package, you’ll get your domain name, free of charge, for the length of your contract. This differs from many other hosting providers, who provide a domain name free of charge for the first year of service only — renewal fees for subsequent years are therefore your responsibility. If you don’t already have a design for your website, MochaHost offers two options you might find helpful: a DIY site building tool or custom web design services. The Site Builder allows you to access ready-to-use themes, where all you have to do is change the placeholder text and images to have a finished website. The WYSIWYG editor is easy to use, even for those with no design experience or technical knowledge. By default, your site is mobile-friendly, which means it’ll look great no matter what device your visitor is using. Because this is a paid option, you won’t see any MochaHost advertising on your final website. In addition, the Site Builder makes it easy for you to convert your site to a full online store with the addition of product catalogs, shopping carts, checkout processes, and payment processing. You can also add forms to capture visitor information, embed social media sharing tools, add a blog, and support multiple languages. If you opt for an advanced site building package, you’ll get additional features such as newsletter and email marketing, integration with Google AdSense, a site search feature, and support custom scripts. If you want a completely custom design, you can contact the MochaHost for a customized quote based on the needs of your business. The purchase of most hosting packages gets you a Free Marketing Pack, which includes search engine submission, up to $100 for use with Google AdWords, and an email marketing module accessible from your site’s control panel. This module makes it easy to build and manage your email lists, design your marketing emails, and track your campaigns. If you’d like additional SEO assistance, MochaHost has partnered with Attracta to offer you a variety of plans designed to improve your site’s ranking in search engine results. In addition to multi-search engine submissions, you’ll get malware and Google Blacklist scanning, as well as tips and tricks for site improvements you could make. MochaHost offers a 100% uptime guarantee, which is a boon for small business owners looking to keep their site online as much as possible (downtime = negative impact on the bottom line). All of MochaHost’s plans support e-commerce software, but the company offers additional solutions for those looking to launch an online store. There are three tiers of professional services for e-commerce, ranging from a basic plan where you get advice and some assistance to a full-featured, complete package where MochaHost does everything for you. MochaHost allows you to pay for your hosting package on a monthly basis or upfront for a set amount of time. You can pay upfront for three, six, twelve, twenty-four, or thirty-six months of service, and as a thank you, MochaHost will discount your plan commensurate with the length of your contract. The longer your contract, the greater your discount, which means that your month-to-month cost gets cheaper and cheaper. MochaHost offers one of the longest money-back guarantees on its hosting packages in the industry. If you’re unhappy with MochaHost or decide that the package you’ve purchased is not the right one for you, simply cancel within 180 days to get a prorated refund of your unused hosting fees. However, if you cancel within the first 30 days, you’ll get a full refund of all hosting fees paid. 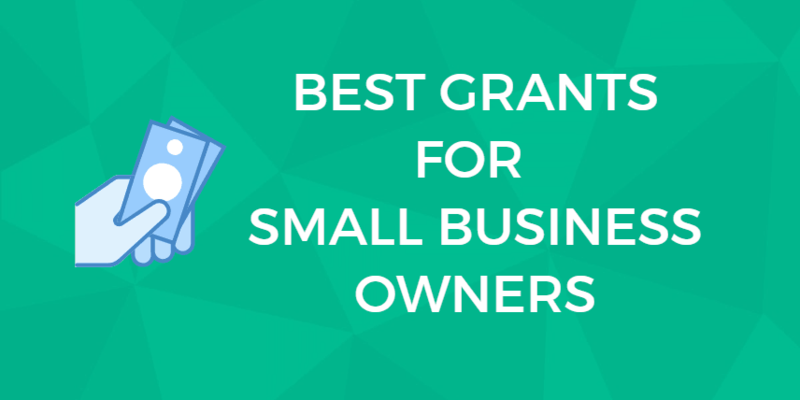 Note, however, the money back guarantee does not include things like domain-related fees, SSL certificates, static IPs, software licenses, and control panel purchases. MochaHost’s SLA guarantees 100% network and server uptime, which covers the availability of MochaHost servers and network components. However, this does not include scheduled maintenance, problems outside the MochaHost network, interruptions due to the client, or malicious activity such as DDoS attacks. MochaHost’s Chicago-based datacenters are SAS 70 Type II certified. Backup power is provided by 32 diesel-powered generators and the company keeps 3 days worth of diesel fuel on site. If MochaHost doesn’t meet their SLA, and you see 3 hours of downtime or less, you’ll receive a credit equal to 3% of your monthly fee. For every additional hour, you’ll get a credit equal to 5% of your monthly fee (up to a maximum of 100% of your monthly fee). MochaHost offers comprehensive customer service and technical support to its customers. If you ever have questions, comments, or concerns, MochaHost’s customer support team is available to help 24/7 via Live Chat, telephone, or its ticket-based helpdesk. MochaHost offers an in-depth knowledge base for your reference, as well as online video tutorials. MochaHost is an established provider of web hosting packages, domain name-related services, site building tools, and digital marketing services. Since its founding in 2002, MochaHost’s product catalog has grown to include a wide variety of options, so you’re likely to find something to fit your needs, regardless of whether you’re an individual entrepreneur or an established business with a large website. Its products, backed by a 100% uptime guarantee, a solid money back guarantee, and around-the-clock support, are therefore solid options for many users. Ready to sign up with MochaHost? Maybe you should take a moment and check out what real users have to say. At our sister site WhoIsHostingThis.com, you can read what dozens of actual MochaHost users like you have to say. You are here: Home > Web Hosting: Which Hosting Company Is Best For You & Your Website? > MochaHost Review: Like Your Hosting Like You Like Your Coffee? Here’s What We Thought. Our Verdict: Big promises backed by great service. 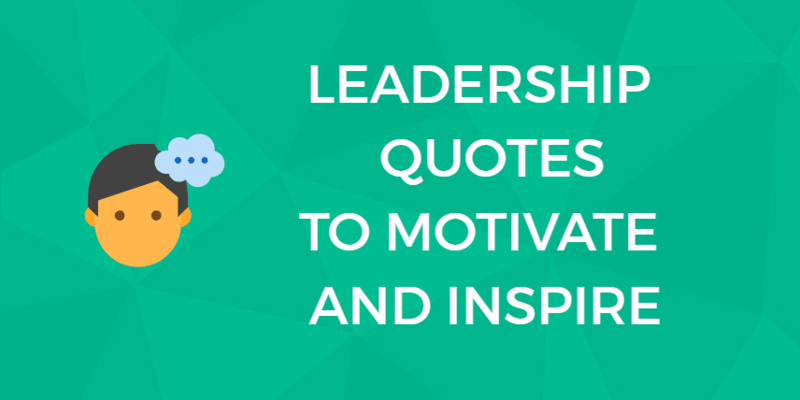 Previous: Aspiration Hosting: Niche Cloud Magento Hosting. Here’s Why You Need It.